Enhance future career prospects, or take the first important steps toward starting your own business. OHSC offers a market-leading range of distance-learning courses, covering all aspects of contemporary business management. With our flexible, affordable and fully-accredited courses, the career of your dreams could be just around the corner. Study to become a business manager, launch an online business or master professional report-writing skills. 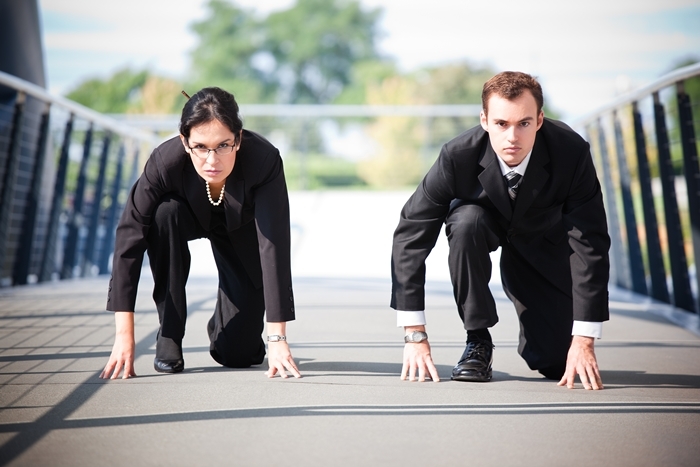 Whatever it takes to accelerate and improve your career, you’ll find it at OHSC. Business studies refers to the study of any subject at the heart of business management, development or inception. The coming together of the global business community has brought about an era where success in largely any business area is highly attainable. Just as millions of entrepreneurs are making their fortunes with web business ventures, traditional businesses are expanding and developing at record-pace. At all levels and in all instances, business managers share a number of identical responsibilities. From overseeing human resource management to marketing to accountancy and finance, a strong business background facilitates robust performance in all areas. Some managers will focus their efforts on one business area exclusively, while others take charge of controlling the entire operation. 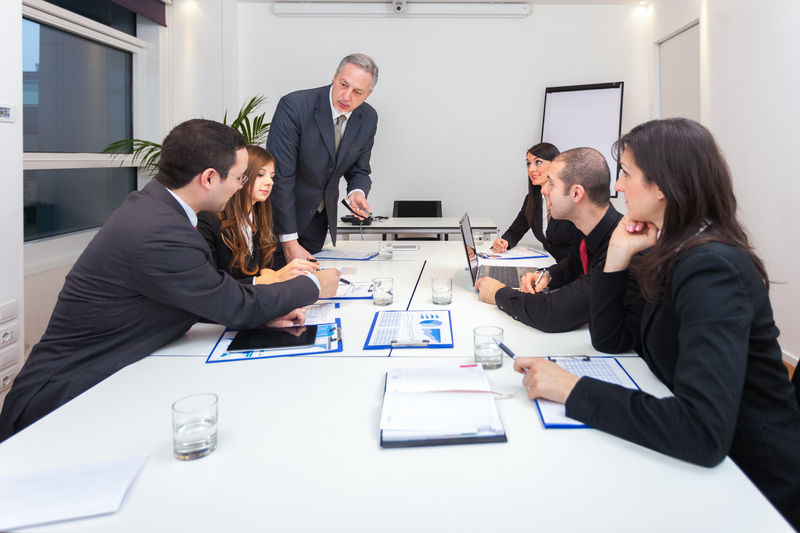 Success as a business manager requires the in-depth study and practice of an extensive array of interconnected disciplines. Along with knowing the respective business inside-out, it’s equally important to master the art of business process management, administration and key business communications. Whether looking to progress through the ranks or perhaps embark on an entirely new career path, a quality business studies online course from OHSC could be the start of incredible things. Professional body membership is also an option for qualified managers from a variety of sources, including the Association of Business Executives (ABE) and the Society of Business Practitioners (SBP). 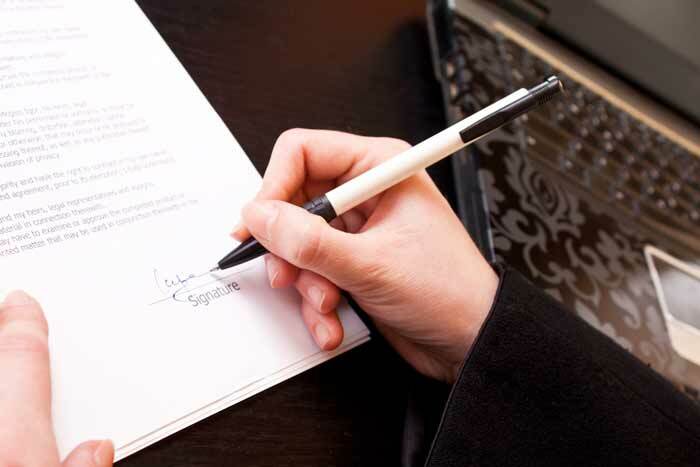 Duties and responsibilities vary in accordance with the business area entered into and the level of the position. In every instance however, business managers take the helm and can therefore singlehandedly steer operations toward success or failure. What Career Opportunities Are Open to Business Managers? 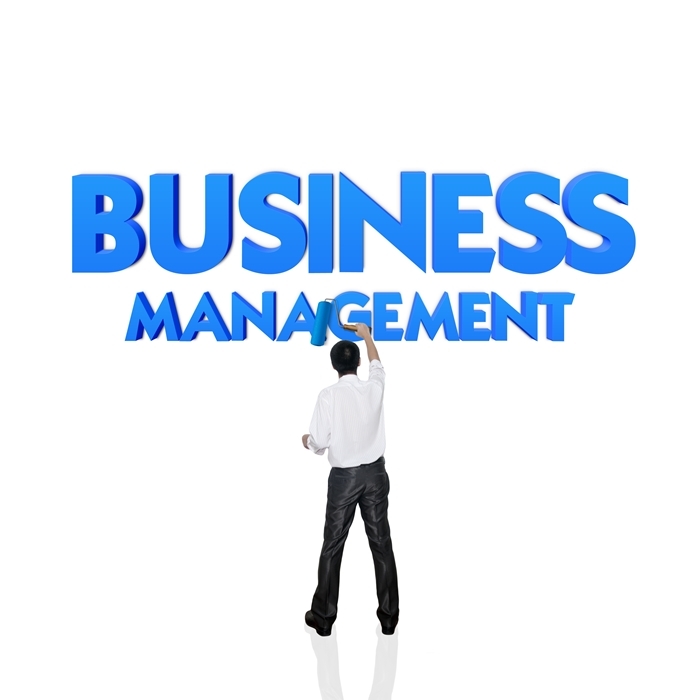 Business management is one of the most open-ended career paths by a wide margin. Those with a solid grasp of key business fundamentals benefit from an almost endless variety of employment prospects to explore. The right qualification can pave the way for promotion in almost any business area, while improving recruitment prospects at the same time. Of course, perhaps the most appealing of all business management opportunities is to set up solo. The internet has made it simpler and more affordable to set up and operate a business of any kind than ever before. All you need is a good idea, plenty of dedication and a world-class distance learning course from OHSC. Each and every business course we offer is suitable for newcomers, with no prior knowledge or experience. Start out at ground level and gradually work your way to a fully accredited and recognised qualification. Whatever your long-term business goals, OHSC can help breathe life into your dreams. Discover how to produce professional business plans with our introductory Level 2 Certificate. One of the most important documents in the process of business creation, comprehensive understanding of the business plan is a business management fundamental. Explore the importance of key business communications, along with the role played by the business manager. This online communication skills training course, helps you learn how effective questioning, body language and listening skills can influence business performance and success. Learn the fundamentals of business management with this insightful office administration course online. Find out what it takes to succeed in senior management, taking control of key operations including marketing, customer care and core budgeting. Investigate the extensive influence communication techniques and strategies have in contemporary business operations. Explore a variety of key topics including telephone communication skills, business letter writing and more. Work toward a recognised qualification in Business Administration with our certificate in business administration online. Seven units gradually introduce each core administrative discipline, including HR management, customer service provision, marketing and more. The ideal course for future entrepreneurs, Starting Online Business Training Course, covers each critical step on the way to launching a brand-new business venture. Candidates are taken from initial planning througheffective marketing,all the way to long-term business expansion. Focusing more intensively on financial management, our financial management online course, takes a closer look at contemporary business budgets. Candidates study budget analysis, control of business finances and investment opportunities. Study the key duties and responsibilities of the professional business process manager in this insightful Level 3 course. Discover how competent planning, implementation and analysis can help drive business interests. Master the art of business report writing at the highest level, while discovering what exactly makes for a persuasive proposal. This intensive Level 3 report writing course, is perfectly suited to those already working or seeking roles in business administration. Our flagship Level 4 Online Business Diploma offers comprehensive teachings on every key business management duty and discipline. A truly remarkable course for candidates pursuing accelerated career enhancement. To most people, the idea of something valuable being given away completely free of charge is too good to be true. Not that products and services aren’t frequently touted as free, but there are usually way too many few strings attached. Which is precisely why it is natural to be sceptical when it comes to the idea of free distance learning programs. Some say you can’t teach old dogs new tricks. That once you reach a certain age, your formal education is behind you and returning to your studies just isn’t the done thing. But then again, pretty much everyone in the world once thought that the Earth was flat…people don’t always know what they’re talking about! In a professional capacity, there’s very little more disheartening that finding out you’ve been passed over for promotion…again. Despite being entirely convinced that the position had your name written all over it, it was nevertheless allocated to another. So once again, it’s a case of having that commiseratory chat with your boss, which most of the time does little more than rub salt in the wound.